When designing your car, the people at Hyundai considered every detail, including your tires. Hyundai developed and engineered optimal tires for your vehicle by teaming with tire manufacturers. 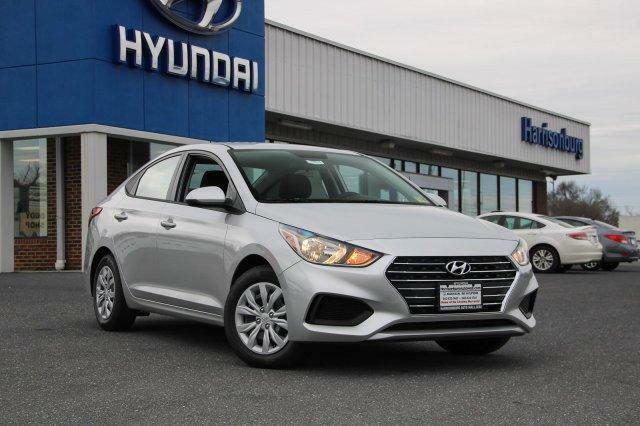 We'll help you find the right tires for your Hyundai in Harrisonburg, including high-performance summer tires and dependable winter treads. You can be confident that you'll get the correct size tires featuring durability, traction and a comfortable ride. Visit our service center today, and have our technicians review, recommend and install your next set of tires in Harrisonburg.